My parents thought of calling me Virginie. Unique gifts of marvelous storytelling, high drama, and poetic intensity. Jane Eyre, because I was a quietly defiant child and--well, because of Mr Rochester! 1601-2, in London to be in the audience at Elizabeth I's court that watched the first performance of Shakespeare's Twelfth Night - my favourite play. And Will would have been there, too! Not enough stories in the world, I decided at a very tender age. Would have to be put to the rack before I'd become resigned to only reading one book for the rest of my life! 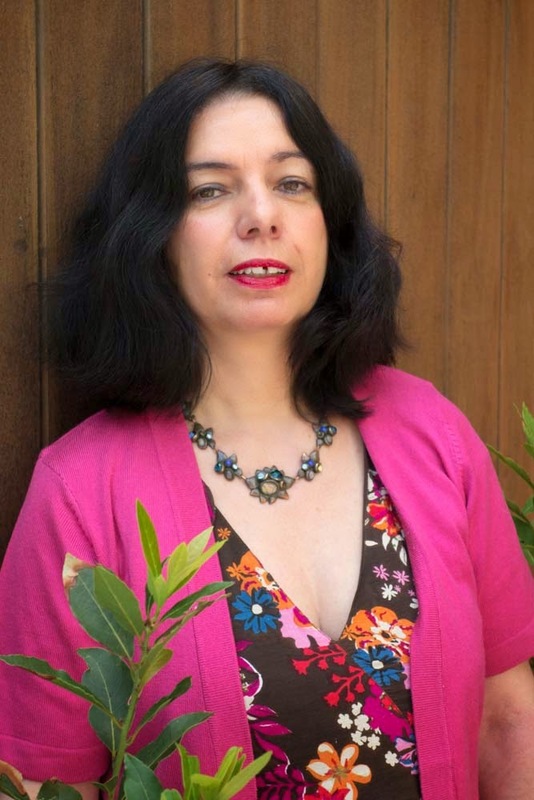 Sophie Masson is the author of more than 50 books published in Australia and internationally and an active member of the Australian literary community. 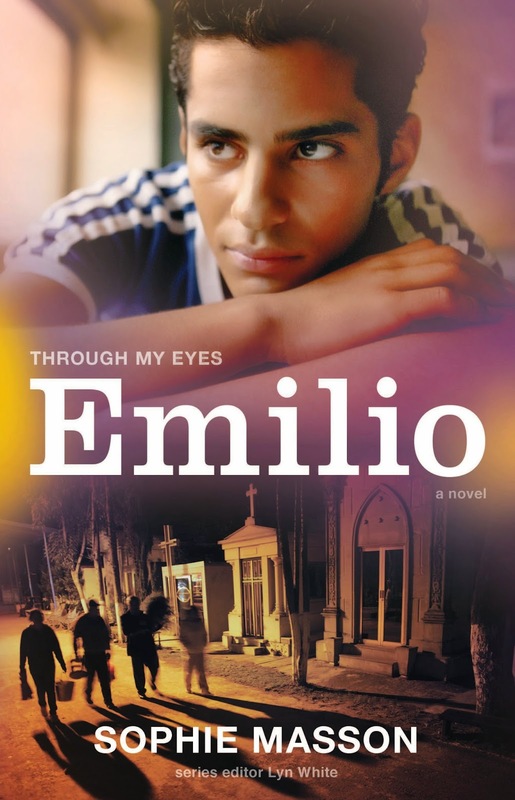 Her latest novel, Emilio, is part of the Through My Eyes series published by Allen & Unwin. Visit Sophie's website to find our more about her books and other projects.